Many of my Chapter 13 clients find that once they file their case, their mortgage and car lenders stop sending them monthly statements, stop sending payment coupon books, and stop allowing them to make on-line payments. This obviously makes it harder for them to make their payments on time. Why do lenders do this, and what can you do about it? Lenders don’t like to send monthly statements, coupon books and let you make payments on-line because they’re worried about the Automatic Stay. The Automatic Stay under § 362 of the Bankruptcy Code, prohibits creditors from taking any action that could be considered an attempt to collect a debt from you or from any of your assets. So sending a bill that contains a Past Due amount, or showing you a screen that reflects a Balance Due, could be considered an attempt to collect a debt, and potentially subject them to having to pay damages. “But I want them to send me my monthly statement!” you say. Even where you send a request that they resume sending statements or letting you pay on-line, most lenders still won’t do so; their lawyers say that the risk outweighs what some (or even most) of their borrowers would like. So what can you do? Here in Maryland, when I served on the committee that rewrote our form Chapter 13 Plan, I was able to get a Local Rule passed that allowed mortgage and car loan lenders whose claims were being paid through a Chapter 13 Plan to send statements without violating the automatic stay. Did it work? No. These lenders, most of whom are national, didn’t want to have one standard for Maryland and another for other states. They continued to worry about the Automatic Stay. Better is the approach taken in the December 8, 2016 Eastern District of Massachusetts Bankruptcy Court’s decision in In re Perry. 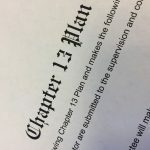 In Perry, BLN Member Nicholas Ortiz came up with the idea of including in the Chapter 13 Plan specific language requiring that the mortgage lender send monthly statements. And once a Chapter 13 Plan is approved by the Court, both the Bankruptcy Code and the Supreme Court have said that it is binding on all parties. The Court, in interpreting Mr. Ortiz’ language, said, “Requiring [lenders] to send monthly statements is not a right but an obligation, and one that is inextricably bound to a debtor’s ability to cure mortgage defaults, one of the primary objectives of chapter 13.” It also noted that sending these statements under the circumstances presented did not violate the Automatic Stay. 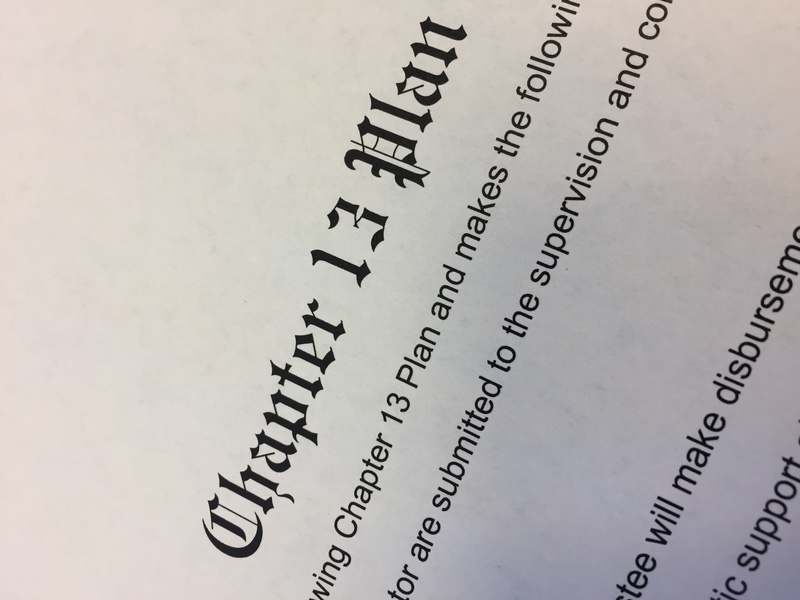 Over the coming months, I anticipate that more and more Chapter 13 Plans will find similar language appearing in them, which will help our clients to better complete their Chapter 13 cases.